Learn about the National Certification Program standards. 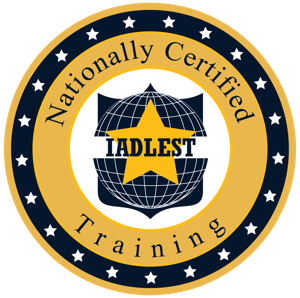 IADLEST National Certification Program brings all training certifications under one banner, to make sure training counts for everyone and everywhere. Training providers can view the classroom and online rubrics to gain a better understanding of how their training will be evaluated.